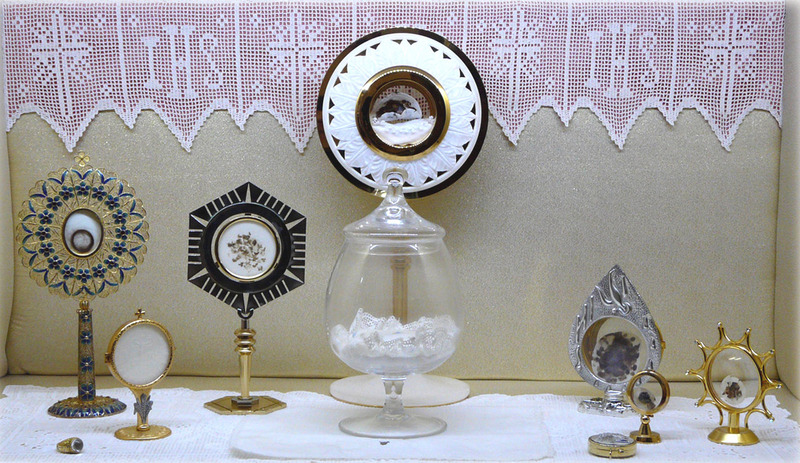 On September 14, 1995, a Eucharistic miracle took place in the thaumaturgical place in via delle Benedettine, followed by other Eucharistic miracles that occurred in many different ways. The last one took place on January 15, 2004. 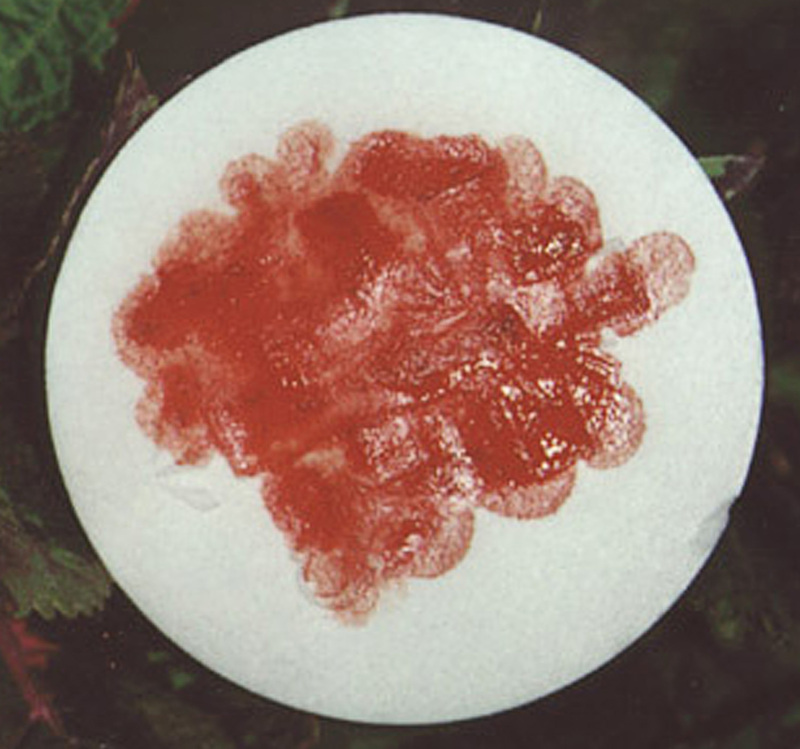 During this period there were a total of 184 Eucharistic miracles, 14 of them with blood outpouring. 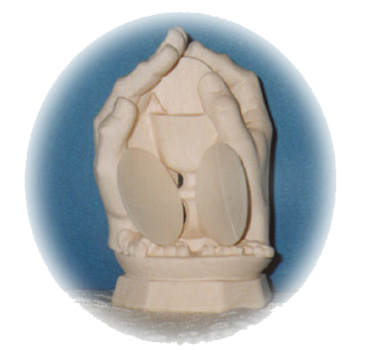 Some of the hosts, brought into the thaumaturgical place by Our Lady, Jesus, the angels and saints, or delivered to Marisa during the apparition, are kept at the headquarters of our Movement. After many years, the hosts are absolutely intact and show no sign of decay. The Bishop ordained by God, Msgr. Claudio Gatti, with the decree signed on September 14, 2000, recognized the supernatural origin of the Eucharistic miracles that occurred in the thaumaturgical place. 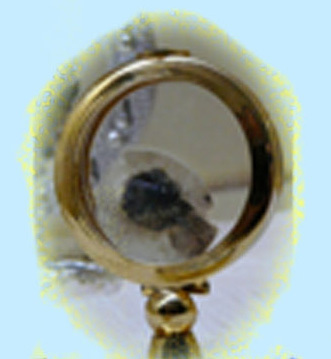 This section of the site includes photographs and descriptions on how the most important Eucharistic miracles occurred.